Join us at the Tasting Room to celebrate the holiday season with wine and cookies! It is a perfect, relaxed activity to get you into the holiday spirit. 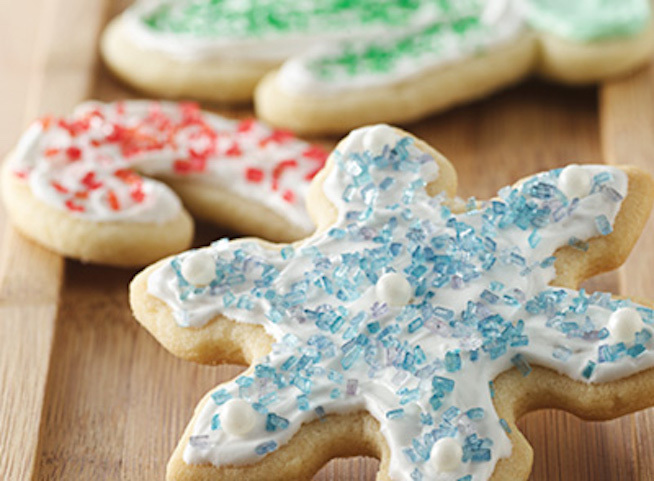 Bonus: you go home with one dozen beautiful, personally decorated cookies. Come join the fun! This event is open to Insider Wine Club members only and their guests. Limited seating; advanced reservations required. Adults 21+ only.